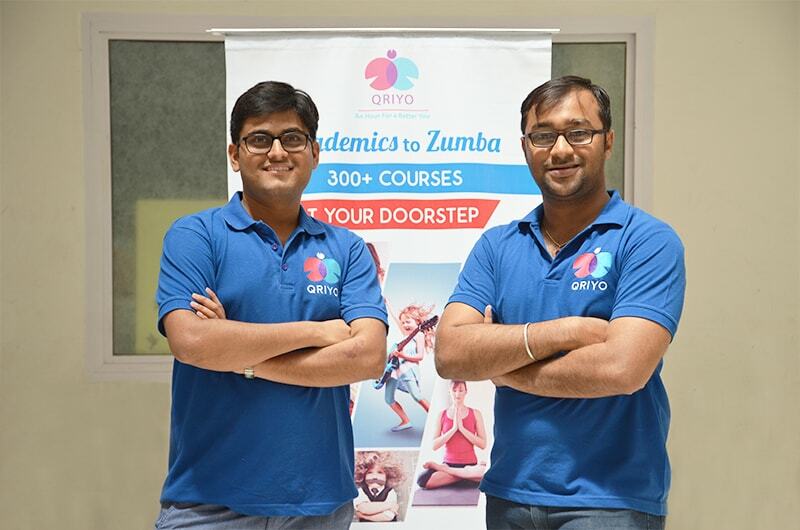 Qriyo is India's 1st Managed Home Tuition App . With Qriyo no need to browse through endless profiles, hassle and haggle. We provide one perfect Tutor in a Tap. Find Home Tutors for School tuition, competition Exams, Yoga, Music, Dance, Art & Crafts and Languages. The idea of Qriyo (क्रियो) started when our founders wanted to join activities like Yoga and Dance. Even after hundreds of providers listed online, they could not find a suitable match. This made them realize problems of the existing system in finding a right match across dimensions like price, distance, timings and quality. One needs to be highly motivated to break through this web of complications and join a class. 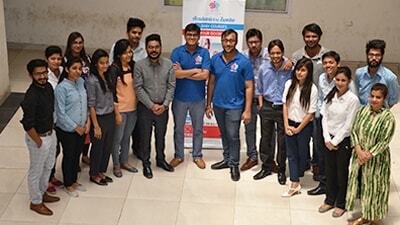 Our disrupting team includes technology, marketing graduates from IIT, and other reputed colleges of India. Mudit is currently serving as CEO and is also heading product development. He was heading the India division of Finmechanics as Country Head. After graduating from IIT Bombay in 2011, he worked with consulting arm of PricewaterhouseCoopers US in the areas of strategy and analytics. A truly multi-dimensional personality, Rishabh, who graduated from IIT-Bombay is serving as COO to steer Qriyo operations to 6 sigma quality. Words that best describe Rishabh are businessman, civil engineer and poet. He is a published author. 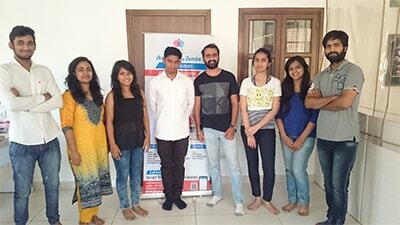 Associated with various startups in past, he brings his management, processes and operations experience to Qriyo.